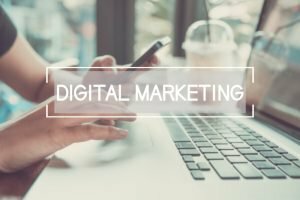 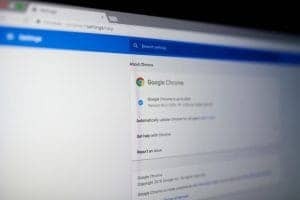 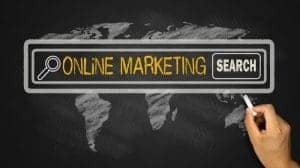 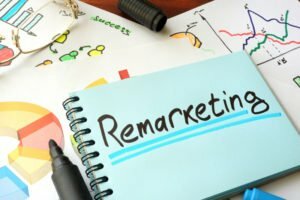 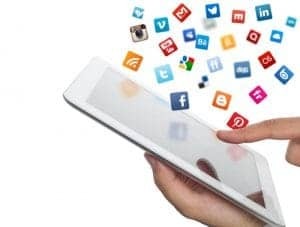 digital marketing agency calgary Archives - CAYK Marketing Inc.
Remarketing & Retargeting: Why Are They Important? 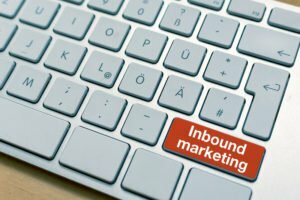 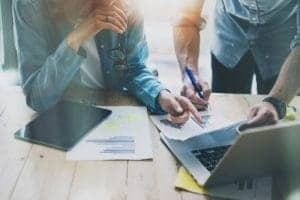 Outbound Marketing vs Inbound Marketing: What’s the Difference? 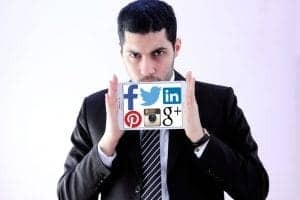 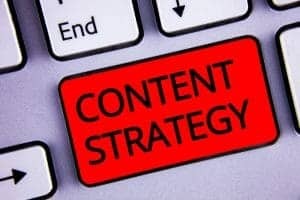 What Kind of Content Should You Post on Your Social Profiles? 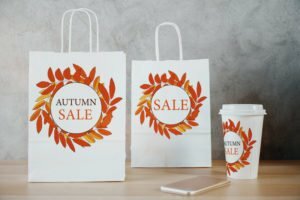 Have Any Autumn Marketing Ideas?